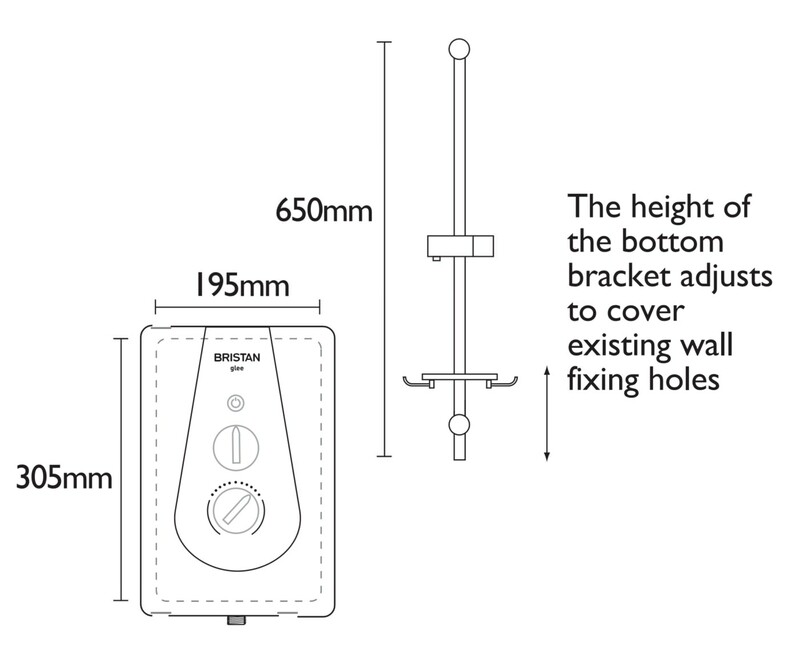 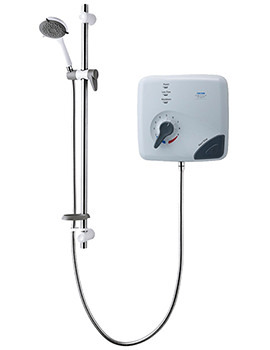 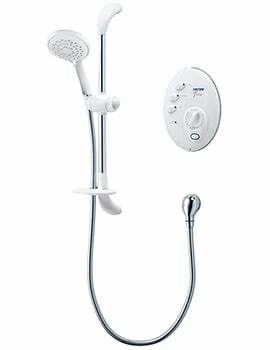 Make sure you always have enough hot water to shower comfortably with the Bristan Glee Electric Shower. 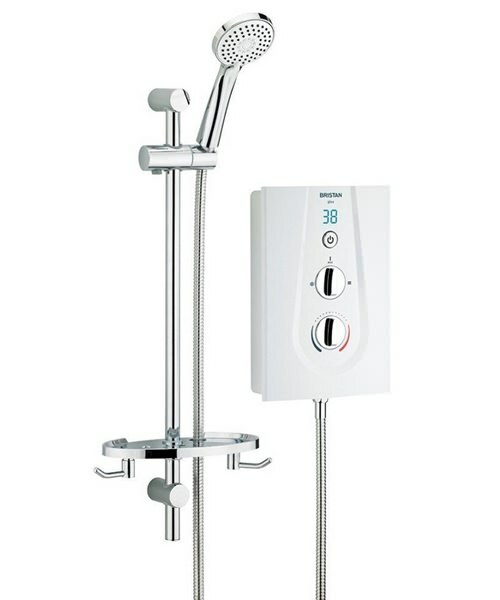 The shower features an instantaneous electrical mechanism that draws water directly from the cold main supply, heating to your exact preference. 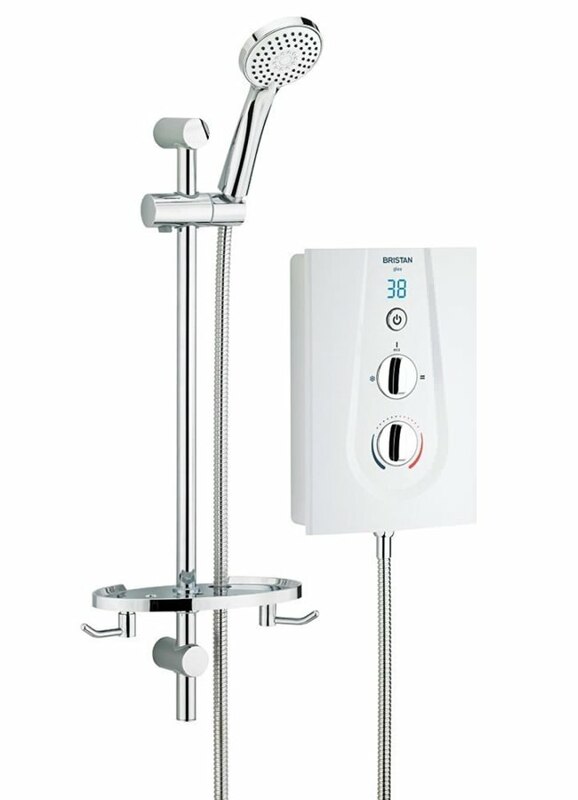 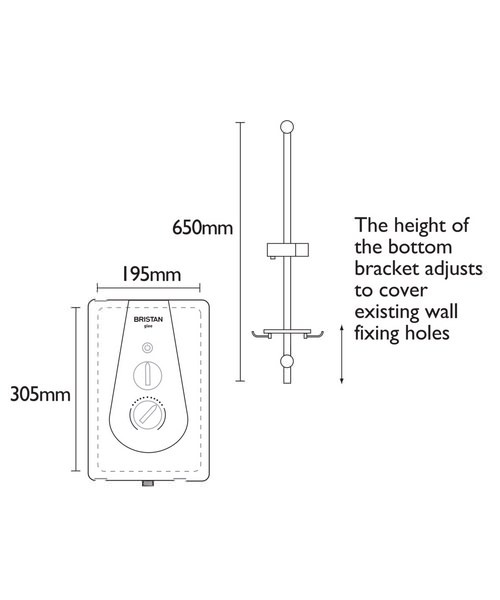 You can set the shower to Cold, Warm or Eco to put it in the correct mode for your bathing needs and then dial in the temperature that you desire from a number of levels. 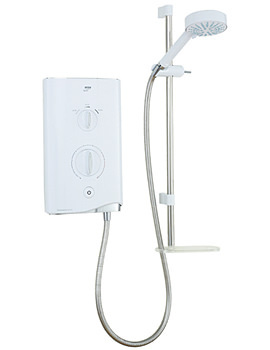 When youre finished showering, hit the On-Off button to stop the flow of water. 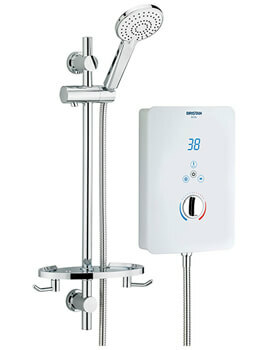 Your temperature setting is automatically saved for next time for your convenience.